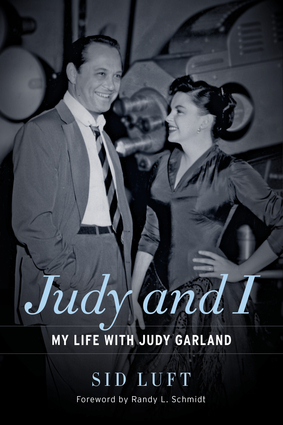 The third of Judy Garland's five husbands, Sid Luft was the one man in her life who stuck around. He was chiefly responsible for the final act of Judy's meteoric comeback after she was unceremoniously booted off the MGM lot: he produced her iconic, Oscar-nominated vehicle A Star Is Born and expertly shaped her concert career. Previously unpublished, Sid Luft's intimate autobiography tells his and Judy's story in hard-boiled yet elegant prose. It begins on a fateful night in New York City when the not quite divorced Judy Garland and the not quite divorced Sid Luft meet at Billy Reed's Little Club and fall for each other. The romance lasted Judy's lifetime, despite the separations, the reconciliations, and the divorce. Under Luft's management, Judy came back bigger than ever, building a singing career that rivaled Sinatra's. However, her drug dependencies and suicidal tendencies put a tremendous strain on the relationship. Sid did not complete his memoir; it ended in 1960 after Judy hired David Begelman and Freddie Fields to manage her career. 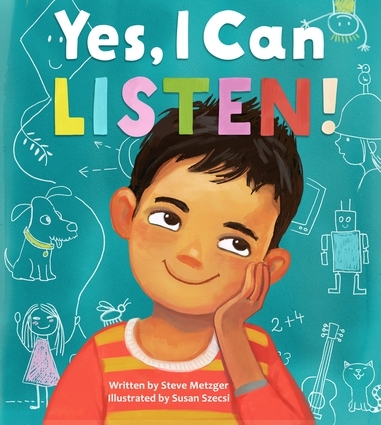 But Randy L. Schmidt, acclaimed editor of Judy Garland on Judy Garland and author of Little Girl Blue: The Life of Karen Carpenter, seamlessly pieced together the final section of the book from extensive interviews with Sid, most previously unpublished. Despite everything, Sid never stopped loving Judy and never forgave himself for not being able to ultimately save her from the demons that drove her to an early death at age forty-seven in 1969. Sid served as chief conservator of the Garland legacy until his death at the age of eighty-nine in 2005. This is his testament to the love of his life. Sid Luft (1915–2005) was an amateur boxer, test pilot, Hollywood producer, and impresario. 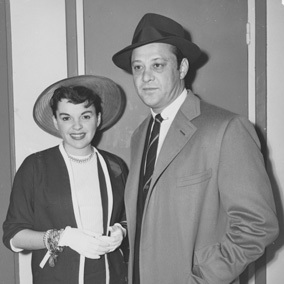 He was married to Judy Garland from 1952 to 1965. Randy L. Schmidt edited Judy Garland on Judy Garland and wrote Little Girl Blue: The Life of Karen Carpenter. He lives in Denton, Texas.